WordCamp SF 2012 was a dramatic departure from WordCamp SF 2011. While there were some good speakers and topics, the overall effect was unsatisfactory. This presentation addresses some insights on conference planning. 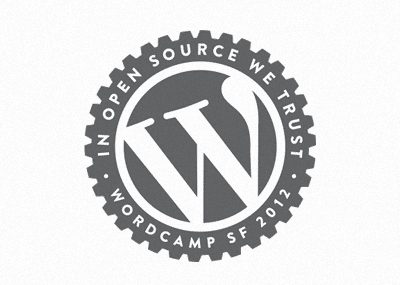 Slides and videos of presentations from WordCamp San Francisco 2012. Since there were two tracks (with no particular logic to what happened in which room), everyone had to miss at least half of them, and I was worn out and brain-fried by the last session.